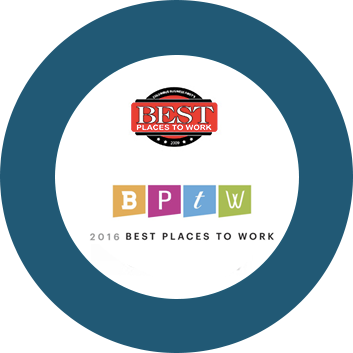 Yashco Systems, Inc. has been selected six time (2009, 2010, 2011, 2012, 2014 AND 2016) as best place to work in Ohio (small companies’ category). Business first’s best places to work program recognizes the top companies in central Ohio based on workplace satisfaction surveys by its employees (consultants were not eligible to participate in this survey). Out of hundreds of companies who participated, 140 qualified and out of which 35 were chosen finalist in various categories. 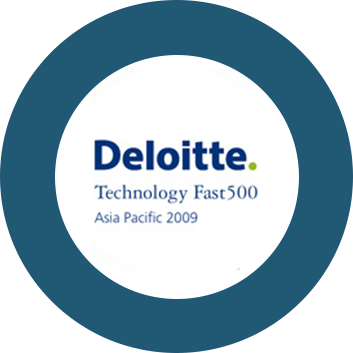 Being included on Deloitte’s Technology fast 500 Asia pacific 2009 program is a significant achievement. In its 8th year, the program ranks the fastest growing technology companies in Asia Pacific, highlighting both established and emerging companies. The media has rewarded technology fast 500 winners with positive exposure and has become increasingly interested in the technology Fast 500 winners, related trends and overall statistics. Past years’ programs gained coverage with some of the region’s top press, including CNN, CNBC, BBC world, financial times and Dow Jones. Yashco Systems (India) ranked 8th fastest growing technology companies in India. (Deloitte Touche Tohmatsu Technology Fast 50 India 2009 )* Yashco Systems was featured in leading asia pacific news website. 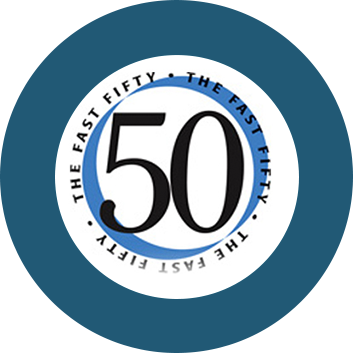 Yashco Systems, Inc. has been selected five time (2008, 2009, 2010, 2012 AND 2014) as fastest growing emerging companies on the fast 50 list. The fast 50 awards program highlights the 50 fastest growing emerging companies in the central Ohio area. Yashco Systems, Inc. has been selected as one of the top 500 Asian American owned businesses in the U.S. by DiversityBusiness.com. Over 650,000 businesses in the United States had the opportunity to participate in our 9th annual business survey. 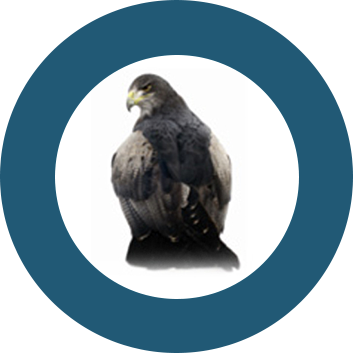 The awards are based on annual gross revenue. This award is the basis of our annual “Top Business List” which is seen by over 15 million people and is used by Fortune 500 companies and large buying organizations to find new business partners. The list is the most comprehensive look at the most important segment of the United States economy – America’s privately held companies. This esteemed, elite list is coveted by the most successful companies in the U.S. The list has become the most recognized and respected compilation of companies that truly differentiate themselves in the market place in a time when doing so has never been more important. 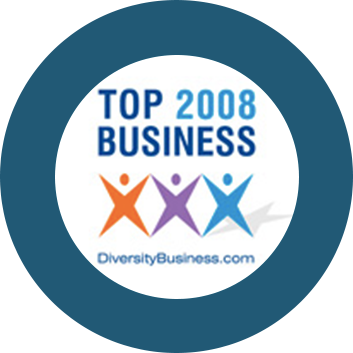 Yashco Systems, Inc. has been selected as one of the top 100 diversity owned business in Ohio by DiversityBusiness.com. Over 650,000 businesses in the United Sates had the opportunity to participate in our 9th annual business survey. The awards are based on annual gross revenue. This award is the basis of our annual “Top Business List” which is seen by over 15 million people and is used by Fortune 500 companies and large buying organizations to find new business partners. Yashco Systems, Inc. has been selected as one of the Top 100 Women Owned Business in Ohio by DiversityBusiness.com. Over 6,50,000 businesses in the United States had the opportunity to participate in our 9th annual business survey. The awards are based on annual gross revenue. This award is the basis of our annual “Top Business List” which is seen by over 15 million people and is used by Fortune 500 companies and large buying organizations to find new business partners. Over 6,50,000 businesses in the United Sates had the opportunity to participate in our 9th annual business survey. The awards are based on annual gross revenue. This award is the basis of our annual “Top Business List” which is seen by over 15 million people and is used by Fortune 500 companies and large buying organizations to find new business partners.